On this Sunday before Thanksgiving, we want to pause and intentionally remember the many ways God has expressed His lovingkindness toward us. 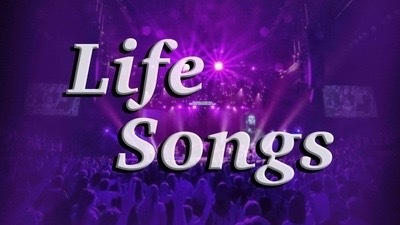 In the collection of songs we have in the Old Testament book of Psalms, there is a song written by David where he urged his own soul to “not forget the benefits” of knowing God and living in relationship with Him. Though Thanksgiving is a national holiday, it would be wonderful if this season of thanks could actually catalyze “a posture of thanks” in us throughout the year. This song is a wonderful reminder of the myriad of ways God has poured out His blessing on us. Because our hearts can be fickle and our memory can be short, we do well to deliberately recall the “litany of love expressions” that God has poured out on us.